If you’re a business owner and you own your own building, it’s time you own your own energy too. 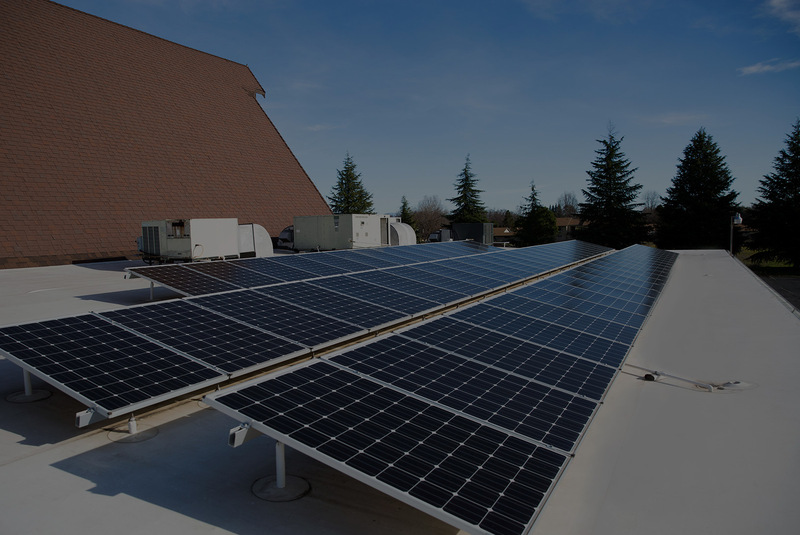 Solar energy is an ideal opportunity for any business owner that has settled in to their place in town, and made a long term plan to be there. This blog will break down the different routes and roads a business owner can take within the solar world, and how they'll lead to drastic savings on utilities. At the end of the day, every business owner must pay (x) to keep the lights on. Solar suggests that the owner put that payment towards a structure that leads to free energy. While solar requires more up front than paying the electric company month to month, it gives the energy user payout. For this reason, established businesses should consider this avenue. EnergySage market data reports that the average commercial property owner in the U.S. can reduce overall energy costs by 75 percent by going solar. Going solar with your business is like prepaying 10 years of electric bills, and getting back a return of 30 years of (solar) energy. We’ve covered these in another blog, but we will review them here. When a business buys and installs a solar system, they get help from the government to do so. Through 2020, The Solar ITC tax credit gives a 30% tax deduction to anyone that purchases a solar system. At the end of the first tax year, 30% off the entire cost of the system comes back to the owner. 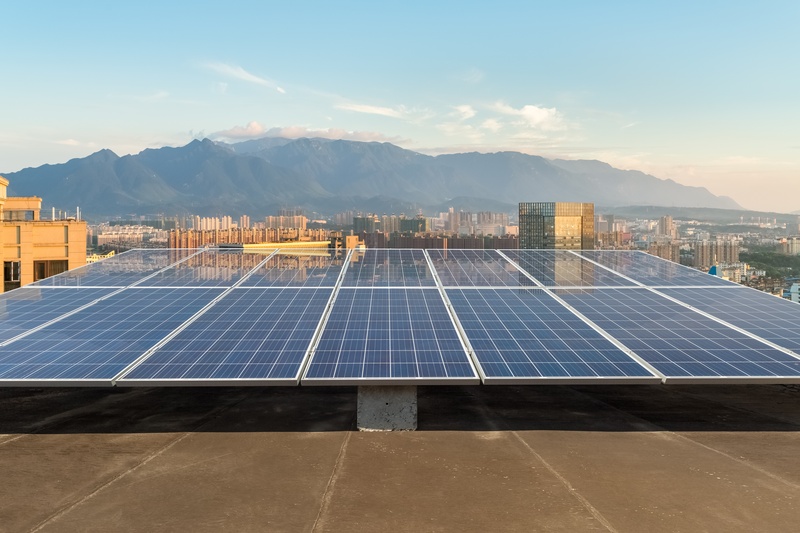 In addition to the tax deduction, commercial solar owners also get a depreciation schedule, details for which are worked out with the owner’s tax professional. If your business uses a lot of electricity, then energy storage is something you should look into. When your company reaches the moment where it is using more energy than it is collecting from the sun, it has two options: pay the grid for energy (like you do now), or pull it from a battery. The grid knows the times that you need the most energy (3-8 pm), and so it makes these hours cost more money per Kwh than at other times during the day. With the battery, you are able to schedule your reserve energy to expend as it is needed. So the system owner goes in to solar energy with a $30,000-40,000 investment. If it’s a bigger space and the business is paying $2,500-$3,000 a month for utilities, then it only ends up taking a couple years to “come back” on the initial investment. If a business purchases a system and a battery, the system owner has a chance to cut their old utility bill completely. These systems and energy storage units come with 25 year warranties, leaving the customer with plenty of time to enjoy the fruit of their investment.